Harold Moore offers a number of innovative products to complement our comprehensive hygiene product ranges. 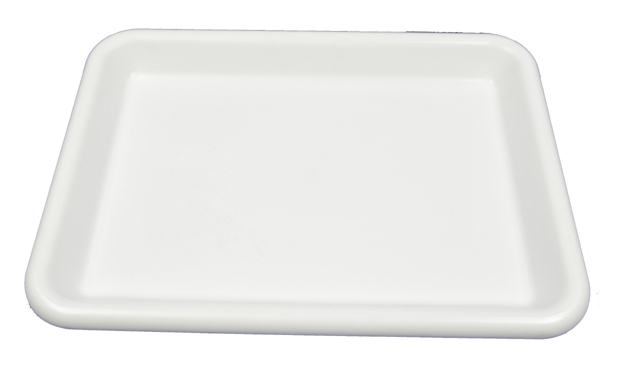 High quality food presentation tray made from high impact resistant polystyrene. Available in white only.